Good evening! It’s Nori speaking here! 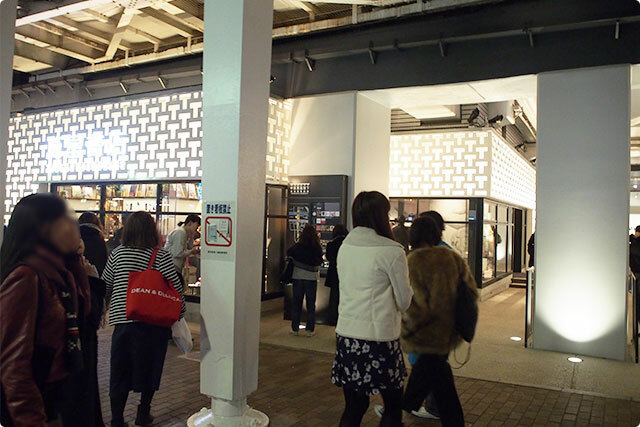 Today I came to Nakameguro with a friend of mine Gan-chan to discover something new, as this area has become a topic of conversation again, with the newly appeared food mall in the underpass. Many restaurants, eateries and bars are lined-up for over 700metres along the underpass!!! They say that in the evening all of them get full! Iiiiiiiincredible! ▲ This is how the Nakameguro station looks like today. 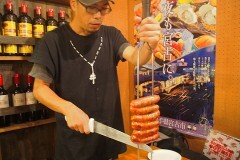 Jump to ‘Nakameguro Underpass food mall’ Official Website? Click here! 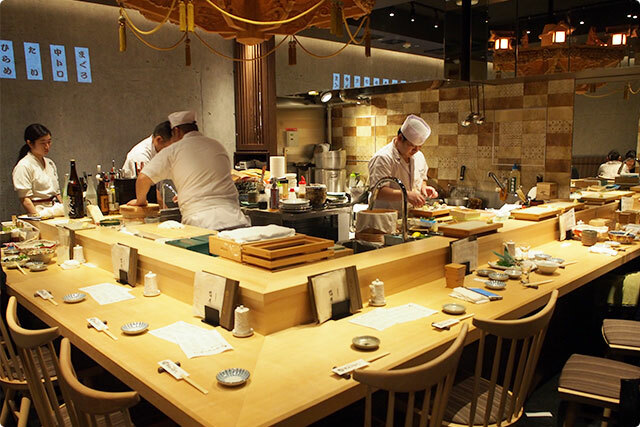 I chose this one called 「Sushi no ISOMATSU」, a Sushi restaurant. As we hadn’t made a reservation in advance we needed to wait a bit but I guessed it’s worth it. 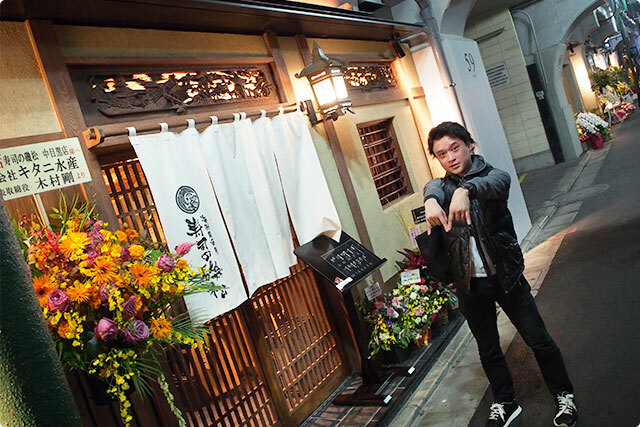 ▲ In front of the entrance! Woohoo! this is the first sight after entering! 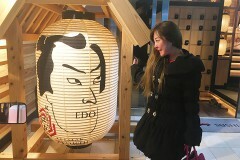 Our favorite traditional style! 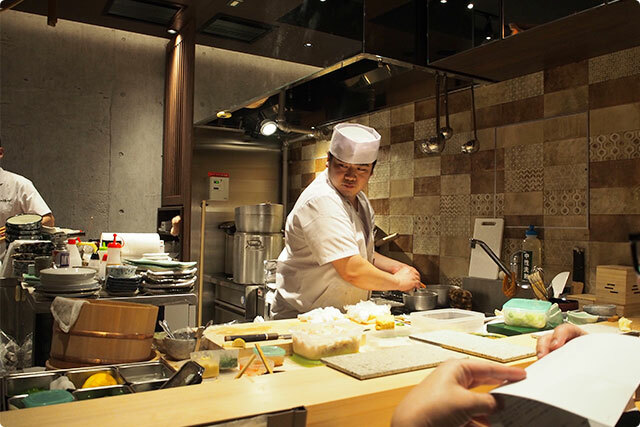 The masters prepare Sushi in front of us! The authentic Sushi!! ▲ We are seated so lets get started! 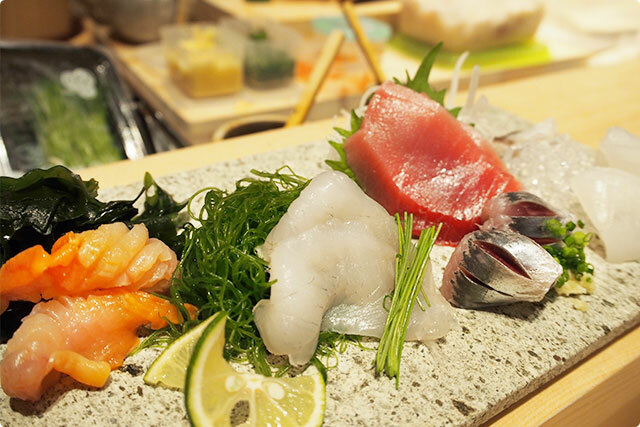 The appetizer dish we chose for Sake is of course Sashimi! 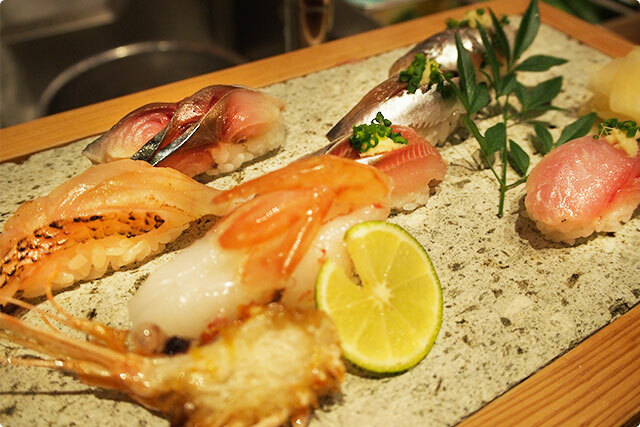 Today’s chef’s offer for the 『Sashimi plate』 includes Fat greenling (Hexagrammos otakii),　Squid, Medium fatty Tuna, Sardine, Ark shell. Woooo! 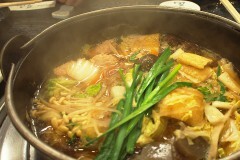 Even just looking at this incents my appetite…..!!!!!!!!!! And we chose 『Aizu-nakamasa』 a Jun-mai-shu (Sake made without added alcohol or sugar) for this as the Sushi master said that this is the best match for Shellfish and Crustaceans. 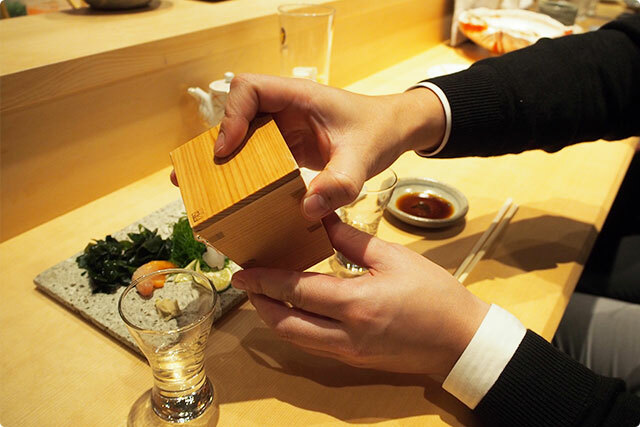 ▲ What a cool Sake server! We truly enjoyed them! It’s such a pleasure to be able to taste different fish in one plate! And all of them taste grate! To be honest, I am pretty picky when it comes to Silver skinned fish, but I found this Sardine was just awesome. 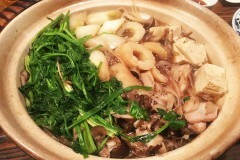 I wish to have some more…. And the choice of Sake was perfect too! 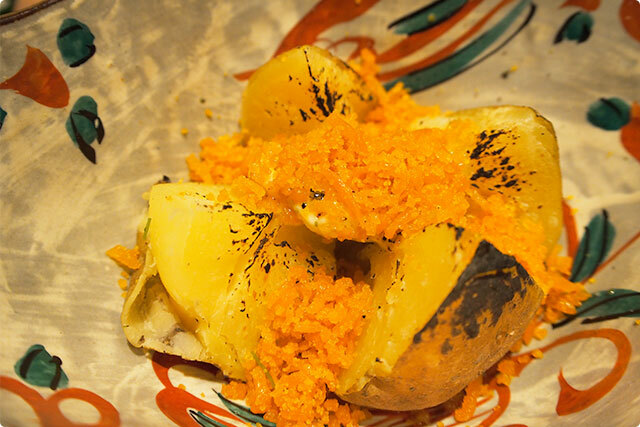 ▲ The amount of Dried mullet roe was a lot more than we imagined by the name! After this delicious fusion dish that made us want to drink beer too, we still wished for more Sardine, so ordered this one. 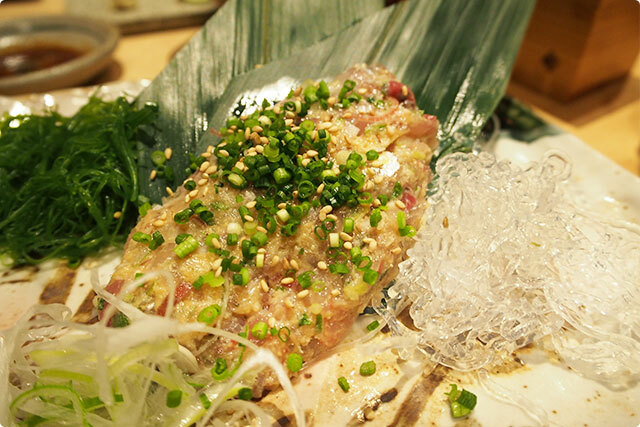 With a bit of vinegar the Tartar can be enjoyed two times differently! Try it if you are fan of sour taste like me! As I asked the master for extra vinegar, he happily gave it to us in this little pottery. 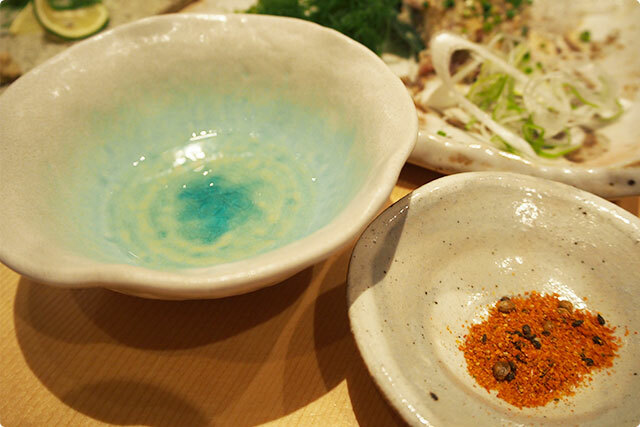 I added a pinch of Shichimi into the vinegar and dip the Tartar just very slightly into this mixture. And the master gave me a gentle smile. ▲ He is the master. Thanks to him for sharing the hidden tip! I recommend his ‘Shichimi trick’ for everyone. Then finally, we ordered Sushi!!!!! 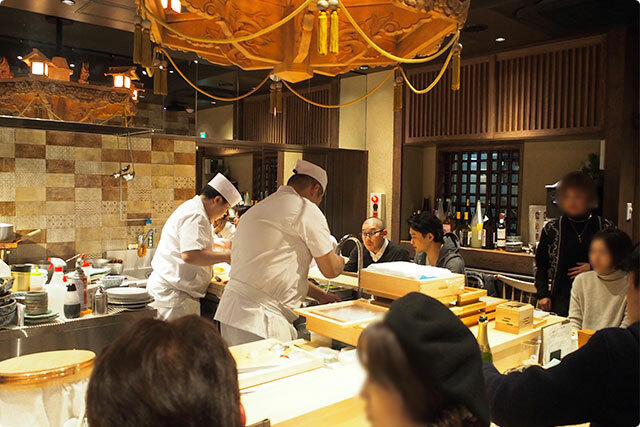 Thanks to the 「Sushi no ISOMATSU」! 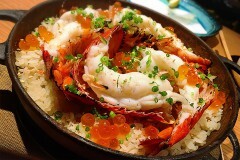 Overall dinner was more than grate!!! 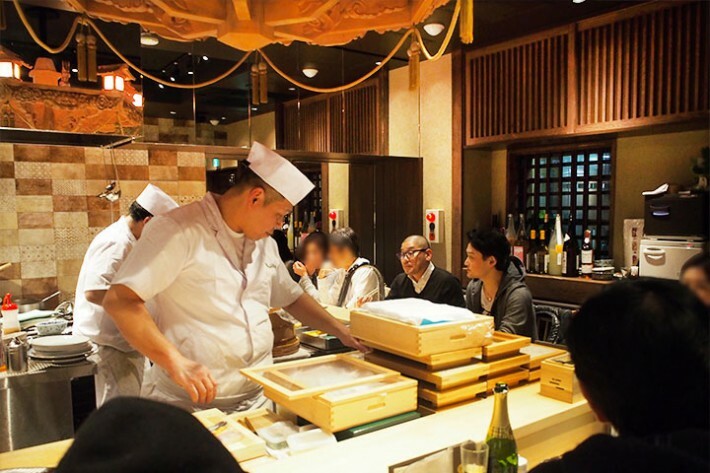 The restaurant was always cheerful with a lot of customer and the masters and the waters are very friendly, so we did not have to be not at all nervous and we could enjoy the evening perfectly with the authentic Japanese dishes they offer! This was exactly the kind of restaurant we were looking for! 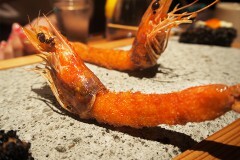 Tank you very much again 「Sushi no ISOMATSU」! 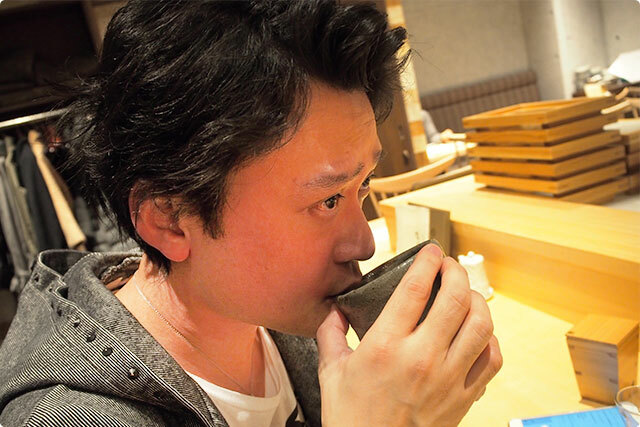 ▲ Green tea offered for free to close the dinner. 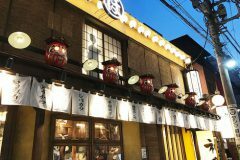 I am a mogood team leader xD also a huge Highball (Whisky and soda) Lover, always seeking nice places for eat and drink cheerfully!! 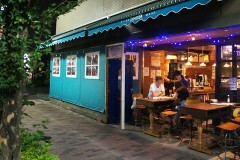 Especially Izakaya (Japanese pubs), Yokochou (Pub alley) and Beer gardens! Let's party with me!!! 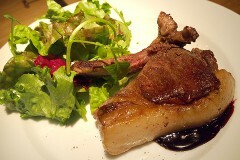 03-6451-0813 ※When you make a reservation , please tell them that you read mogood Japan. 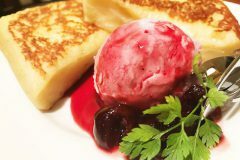 【CAFE AALIYA】Super popular french toast cafe in Shinjuku! 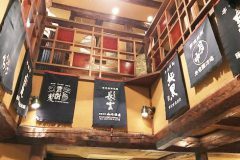 【Yoyogi SHINKEI】Japanese pub in the『Hobo Shinjuku Norengai』! 【Gojoume】Akita pref. 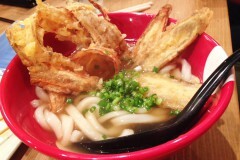 's specialties in Mejiro! 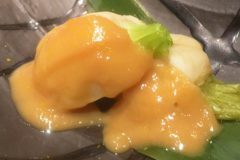 (Tokyo) prepared by 92 years old Akita lady!!! 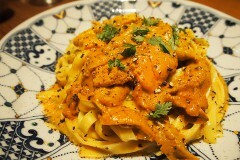 【Uokame】Rare 『Sea urchin pasta』! 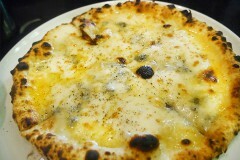 Must reserve it!!! in Tokyo, Tsukiji!!! 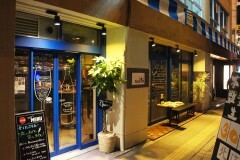 【Kushidokoro　KOBAYASHI】Very nice Kushiage kappou restaurant! 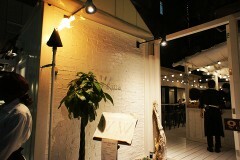 【W ginza】Amazing oyster beer garden has appeared!!! 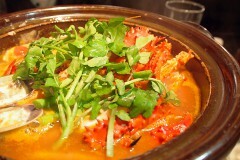 【Sumou chaya TERAO】Chanko party in it's right place, Ryougoku!!!! !